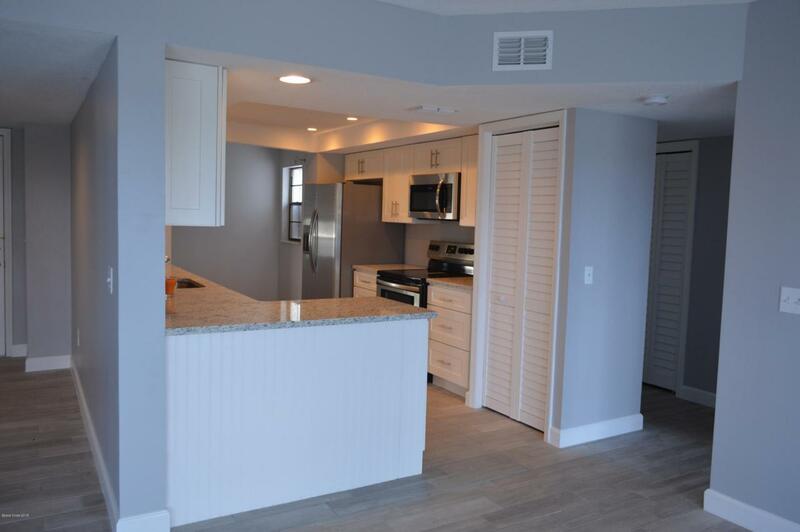 Newly remodeled 3BR, 2BA with private deeded boat slip. 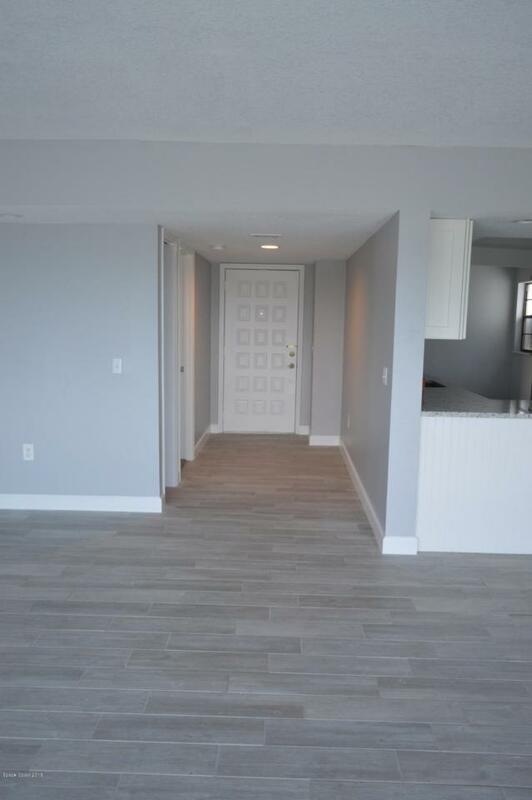 Direct water front condo with private marina, clubhouse, exercise room, tennis and more.This newly remodeled unit is absolutely gorgeous, as are the views of the river. 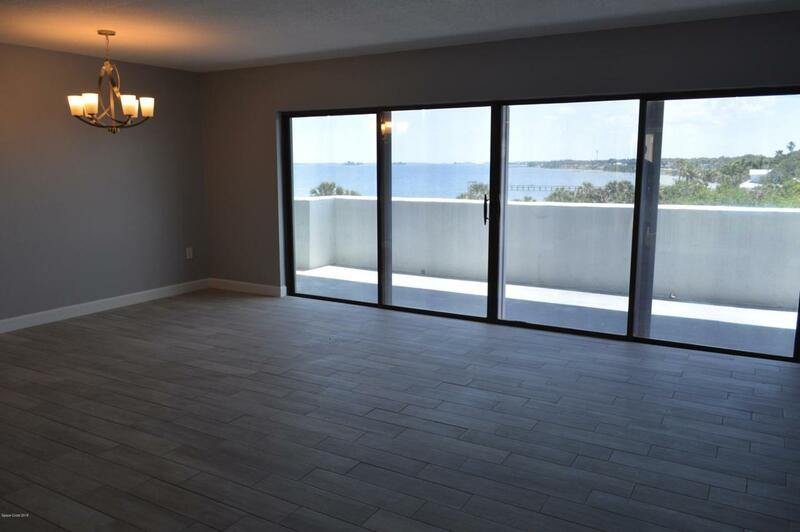 New cabinets, new granite tops, new appliances, new ceilings, new plumbing fixtures, new lighting fixtures, new tile and carpet flooring, and the list goes on and on.Enjoy the view, marina, manatees, dolphins and all the amenities this community has to offer.You won't be disappointed !! This condo is truly a great deal, located in a well kept community with much to offer.